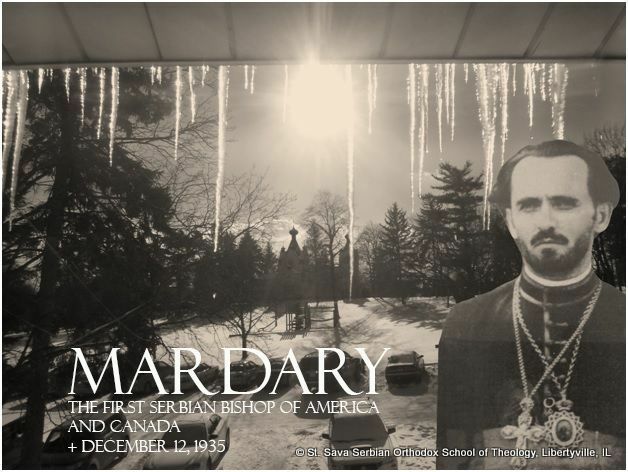 Libertyville, IL - The annual Memorial Service in memory of Bishop Mardarije, the first Serbian Bishop of America and Canada, will be served on Friday, December 12, 2014. The service will begin following Vespers which begins at 6pm. A lecture about this great Serbian enlightener is also being planned.